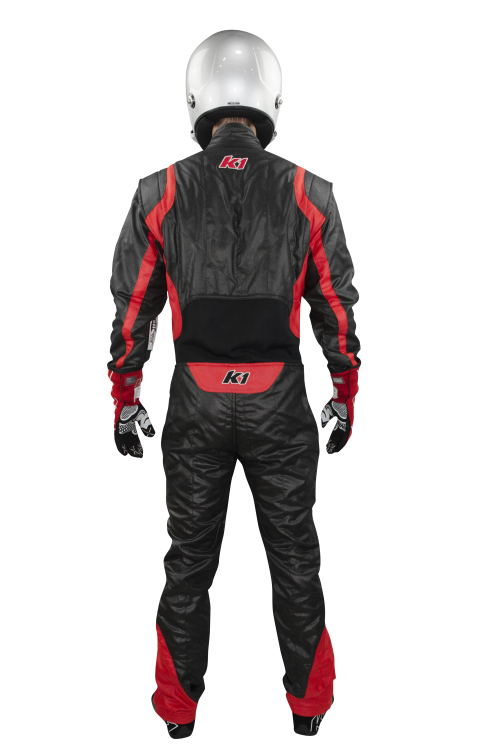 NEW for 2018, The K1 Precision II race suit lives up to it’s name in every sense of the word. Combining precision styling, fit and revolutionary design we have created a suit that not only offers almost zero restrictions to movement, but raises the competitive bar with it’s ultra-lightweight outer shell, and unbeatable breathability at a fraction of the cost. 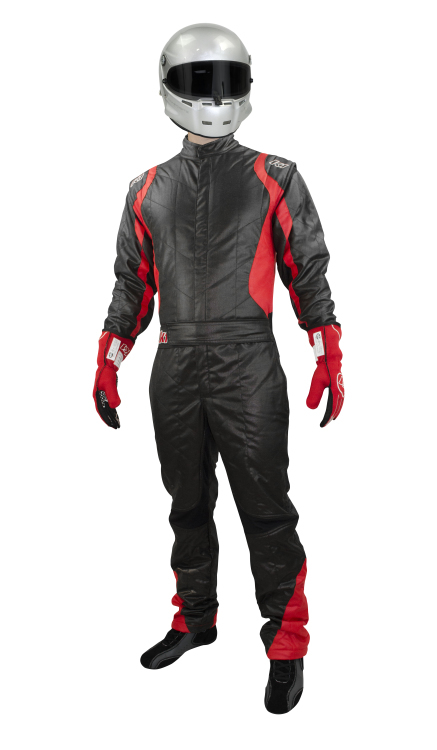 This advanced, premium Nomex driver’s suit is precisely the choice for racers across multiple segments of the motorsports industry and is customizable by adding unlimited embroidery or fire-resistant digital printing for an additional fee!